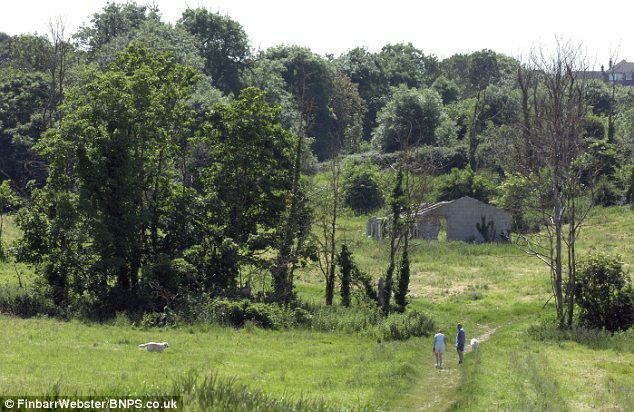 Britain’s village greens could be under threat of development, after a recent Supreme Court ruling gave a developer permission to build on a registered town green, following a nine year court battle by local campaigners who had spent £100,000 trying to stop the courts stripping the land of its protected status. The failed campaign to save Curtis Green, near Weymouth in Dorset, was supported by organisations such as the Open Spaces Society and the Campaign to Protect Rural England, which are worried by the knock-on effect of the decision. Conservationists have warned that the decision could endanger Britain’s 4,000 other town and village greens by boosting builders’ scope to overturn legal protections. Full story from the Daily Mail here.